So don’t throw out the old wood or the used wrought iron, these can be turned into beautiful signs. 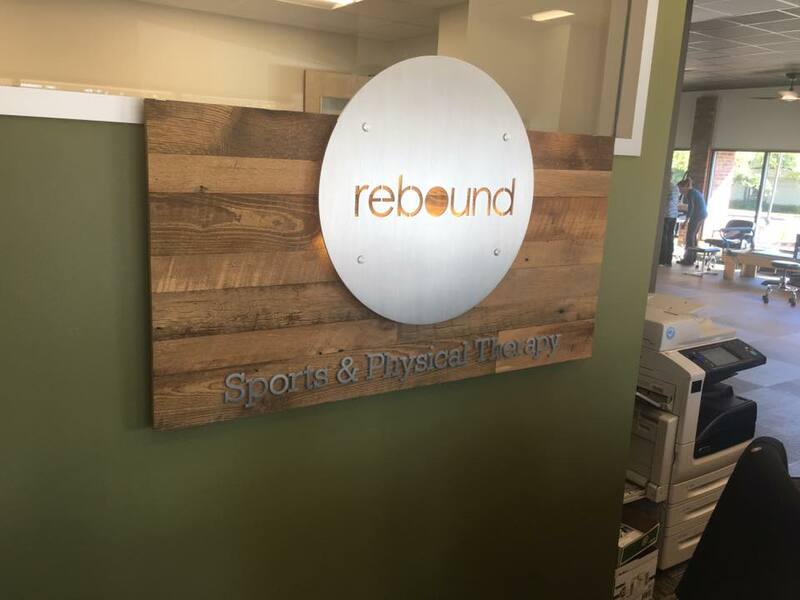 Reclaimed wood signs are very popular and they emit a sense of timelessness. We’re sharing a few of the ones made by us and our sibling Signarama’s across the country. The beauty of the wood is that it doesn’t have to be perfect. 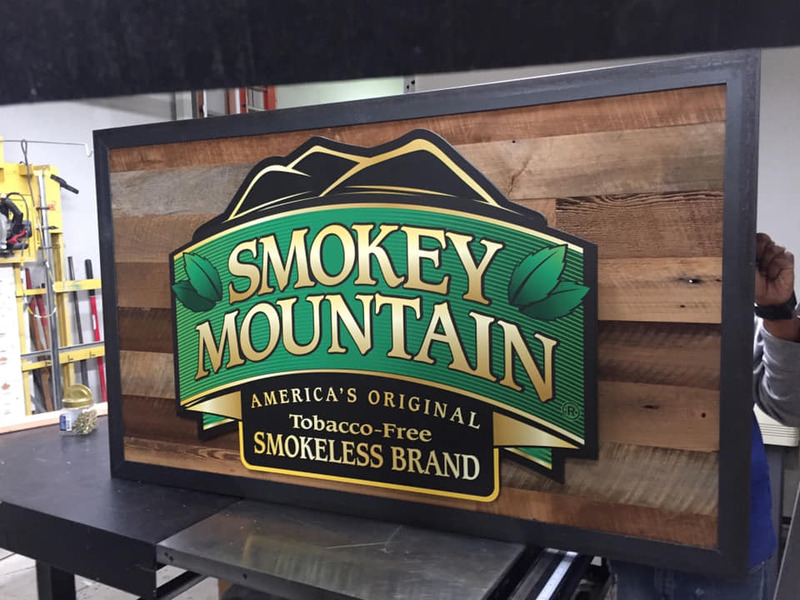 The knot holes and the uneven edges just adds to the flavor and interest of the sign. You don’t have to always compete with the flashy lights and bold colors. Sometimes being subtle and wearing a little bling, gets you noticed! Using Beams and exterior lighting gives extra character to a sign. 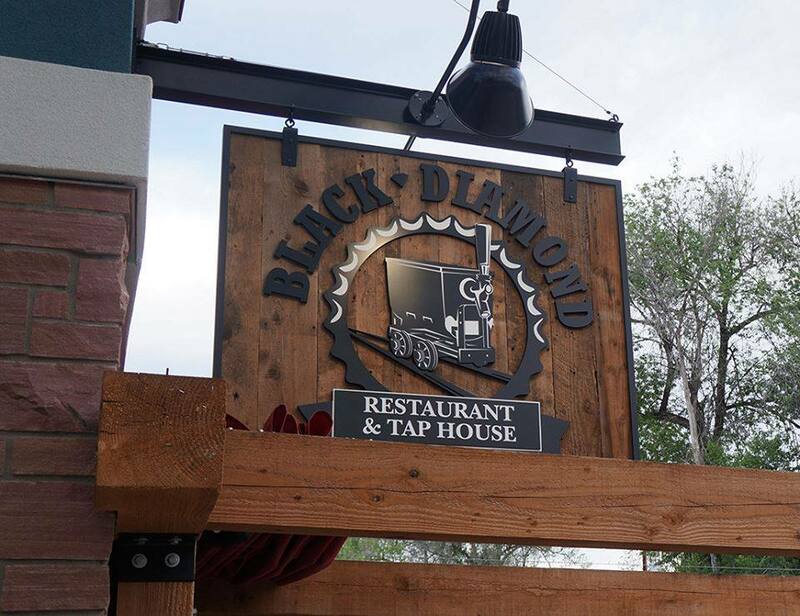 Black Diamond was made from wood, metal and HDU painted to look like wood. 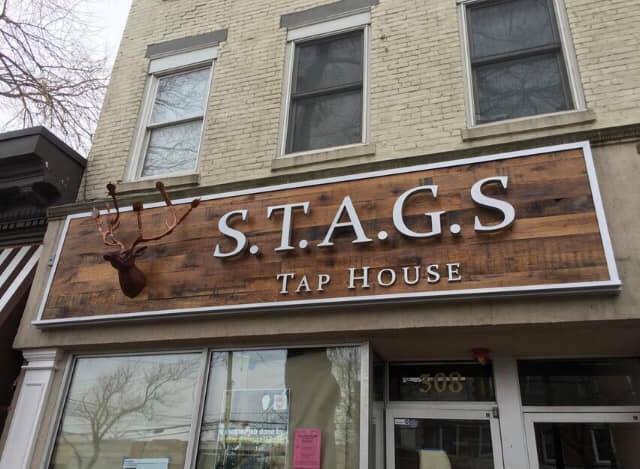 Metal and reclaimed wood combined with a custom made, multi-dimensional stag head makes S.T.A.G.S Tap House stand out from the crowd.